Experience clear and high-quality sound with Bluetooth Smart Headset that ensures you enjoy perfect music always. 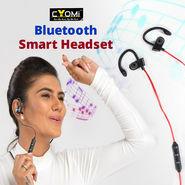 Wireless Bluetooth connectivity is very convenient and allows you to hands-free phones and adjusts the music without touch your phone. 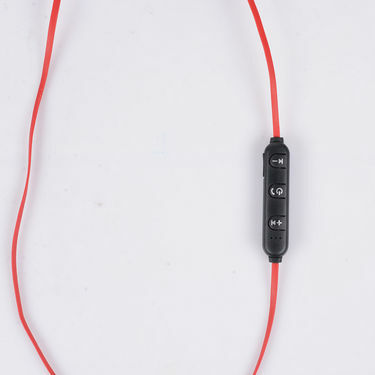 Made from the high-quality plastic material, the Bluetooth is durable and easy to use. 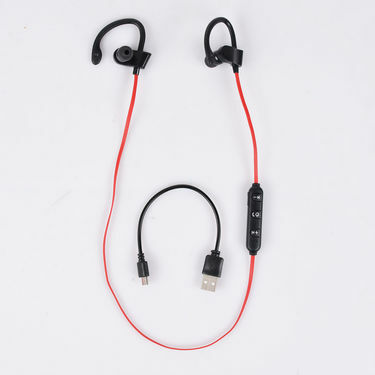 Compact and lightweight, Bluetooth Smart Headset is ideal to use when gym, running, or just enjoying your music while on the go. Once upon a time, Bluetooth earbuds were the absolute worst way to listen to music, but they have come such a long way since they first came onto the market. Thanks to improved wireless technology, they are fast becoming one of the most popular ways to listen to music, for runners, commutes, and more. If you are in search for one, then you will be surprised to know the amazing benefits offered by Bluetooth Smart Headset. Take a quick look at the same. Material: Made from high-quality plastic, it is highly durable and long lasting. Functions: This headset comes with a built-in microphone and Bluetooth that helps you an easy way to hear not only songs but a convenient way to attend calls. Moreover, easy to use controls, make it easy for the user to change the track or attend the calls with one-touch operation. Design: The wireless headset makes for a great buy for fitness enthusiasts and general consumers alike. The design of the headset ensures a tight and secure fit and does not put pressure on the ear canal. 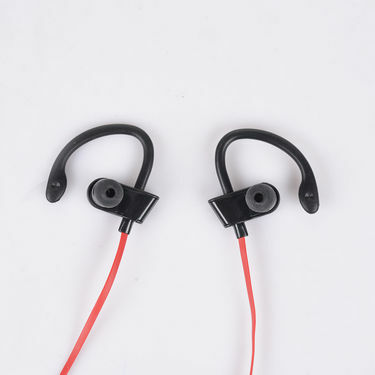 Battery: The Bluetooth Smart Headset comes with a battery capacity of Li-ion 380 mAh, a very good backup with 3-4 hours of talk time & up to 2-3 hours of charging time. We would highly recommend this Bluetooth Smart Headset due to its great sound quality and wireless functionality at an unbeatable price. The great battery life, high-quality microphones, and comfortable fit make it a great day-to-day companion as well.